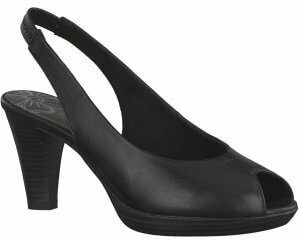 Josef Seibel Tackle MA768. 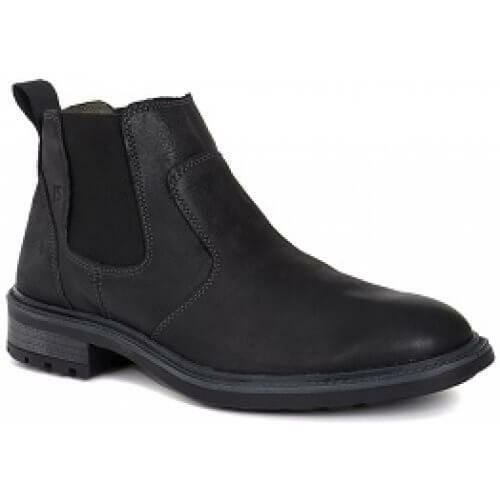 This casual mens boot is flexible, lightweight and durable, as well as being stylish and modern. The elastic side gusset allows for easy access. 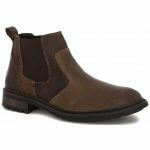 With full leather uppers, this Josef Seibel boot is available in both black and brown from size 41 - 45 (UK 7 - 11).